"The First or The Best", that's what we do here! 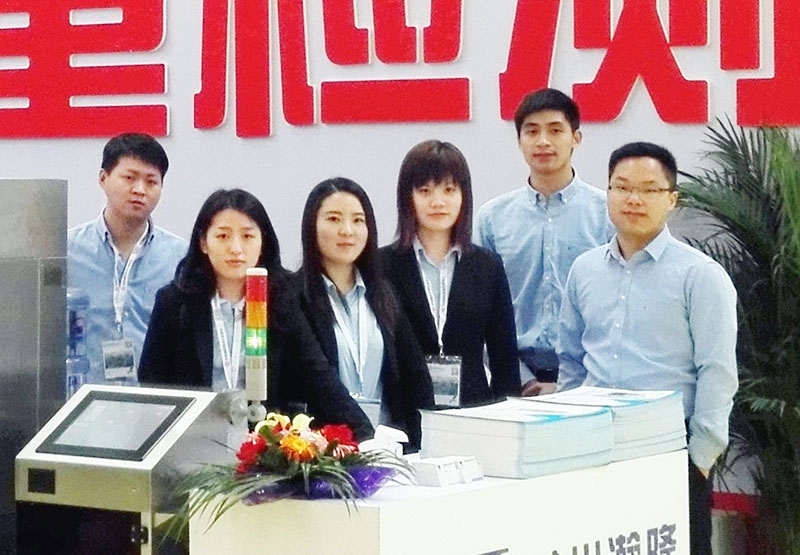 2006, a team of engineers start their career to chase a dream: to be the best machinery solution provider in pharmaceutical industry. Today, we combine creative ideas with leading edge technology and work hard towards it. Most our engineers are young, working with passion, efficiency and energy. After devoting time and effort on each design, we find ourselves maturing along with technique improvement and development of personality. With professionalism and endeavor for perfection, we have strong confidence in the quality and reliability of our machinery.